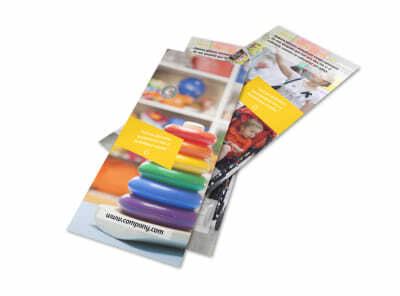 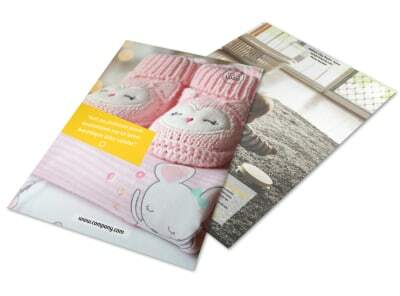 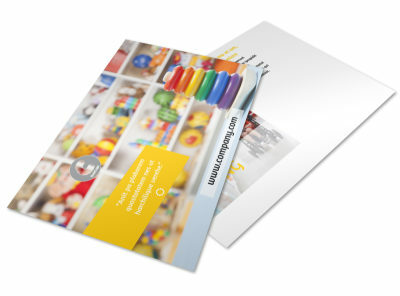 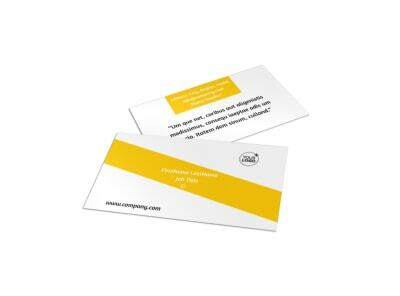 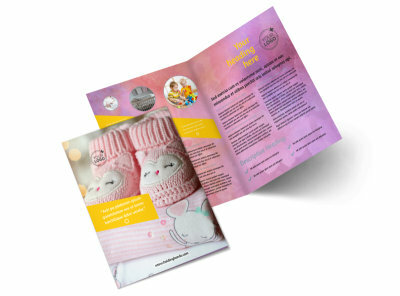 Customize our Baby Store Flyer Template and more! 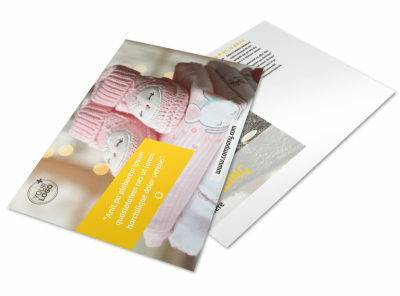 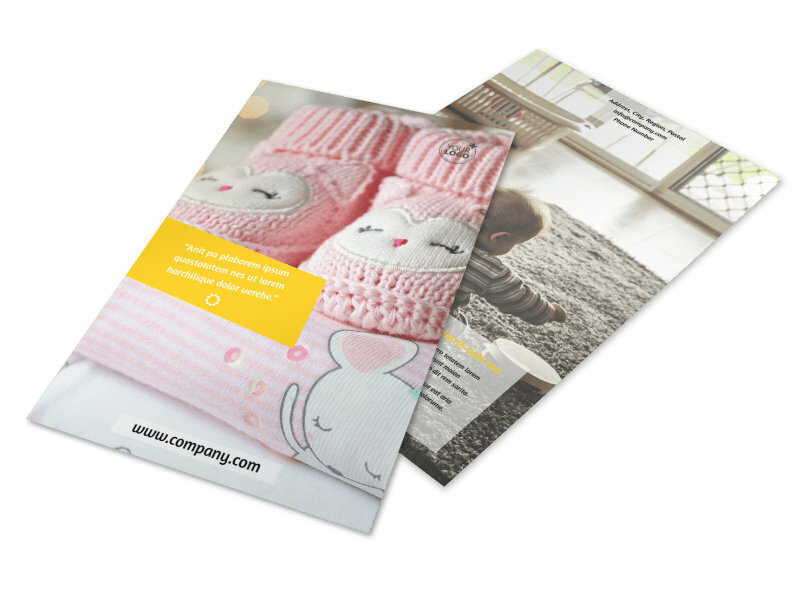 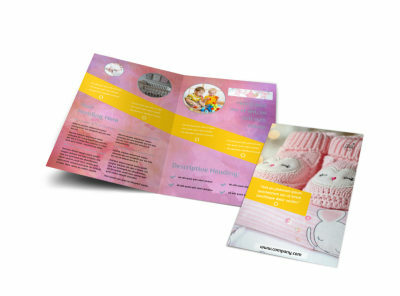 Send out announcements such as special deals and offers with baby store flyers made with our easy to customize flyer templates using our online editor. 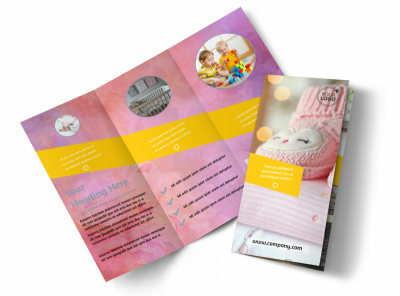 Whether you're announcing a grand opening or a special on diapers, add the elements you love most to your flyer with a few mouse clicks, and then print your finished flyers from any location.